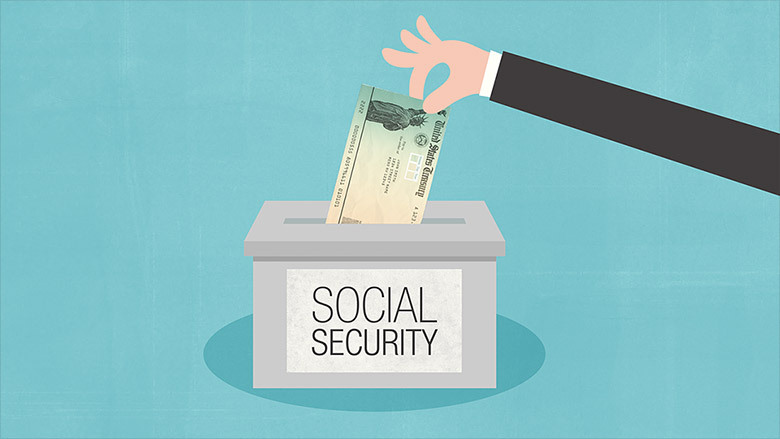 There are increased Social Security benefits, but how can you get them there comfortably? Fox Business shared an article about making the decision to take Social Security benefits early, or put it off past full retirement age and take increased benefits at age 70. The article listed two reasons to wait until 70 and two reasons why clients should not. All the reasons listed are sound advice for navigating the waters of retirement, which can be rough for even the most prepared retirees. However, the article does leave out a very viable solution for retirees who see themselves benefiting from early retirement, even if they would prefer to hold out until 70. Enter the Reverse Mortgage. Utilizing a Home Equity Conversion Mortgage allows retirees to use their home equity as supplemental income to bridge the gap between 62 and 70, which means they can enjoy a manageable retirement that will reap even more benefits in the long run. Also using a HECM to pay off a traditionally amortizing loan can accomplish some of the same goals. For example, if a client is paying $1,600 a month in a monthly mortgage payment, you could, by eliminating that payment, create part or all of the income that early Social Security would have provided, thus allowing them to defer!